Artificial Intelligence is currently at an experimental stage, but at the same time, its progress is rapid. A development of AI is expected in several fields from the military sector with killer-robots and Unmanned Aircraft Systems (UAS) to non-military use of robots in a number of governmental functions. However, automated cars or driverless cars are undoubtedly the most popularized utility of AI. Such cars leading in theory to safer roads will have a significant impact on how vehicles are used and owned. Which criteria should determine ethical and liability rules for intelligent cars? Should the owner of the intelligent car be liable? Or it is anticipated that the degree of autonomy of cars and accordingly the level of instructions and education provided by other parties will determine the liability? These are core policy issues that emerged with the appearance of the first driverless cars. Dr. Antonios Kouroutakis is Assistant Professor at IE University in Madrid, and he has taught a variety of law courses and conducted research at many univesitys arround the world. 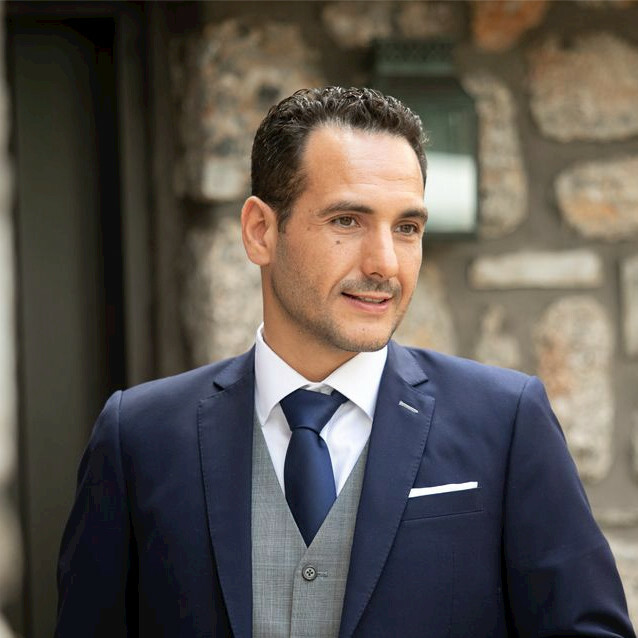 Dr. Kouroutakis is interested in the concept of separation of powers, rule of law, emergency legislation, and the regulation of newtechnologies; he has published widely on these topics in international and peer reviewed journals.